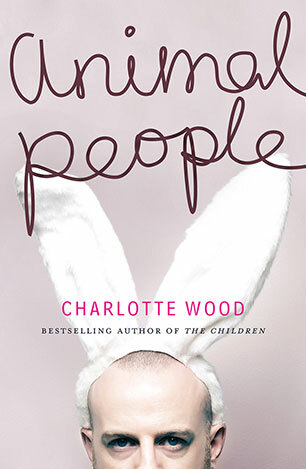 The Australian has described Charlotte Wood as 'one of our most original and provocative writers.' 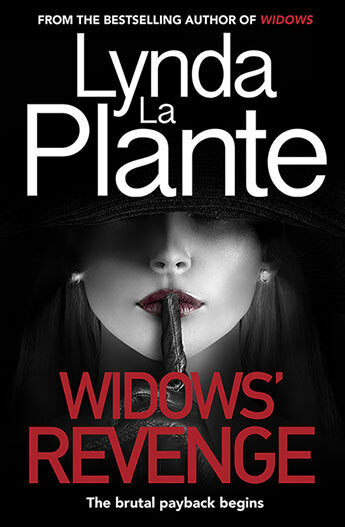 She is the author of five novels and a book of non-fiction. 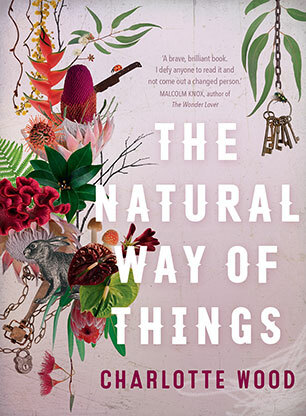 Her latest novel, The Natural Way of Things, won the 2016 Indie Book of the Year and Indie Fiction Book of the Year prizes, has been shortlisted for the Stella Prize and the Victorian Premier's Literary Award, and longlisted for the Miles Franklin Award. 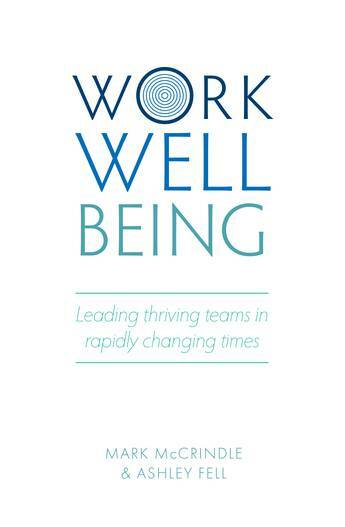 It will be published in the UK and North America in 2016. 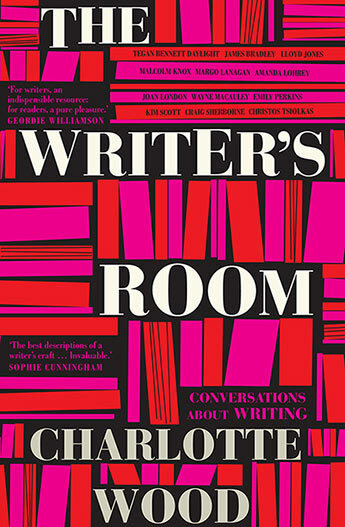 Charlotte was also editor of the short story anthology Brothers and Sisters, and for three years edited The Writer's Room Interviews magazine. 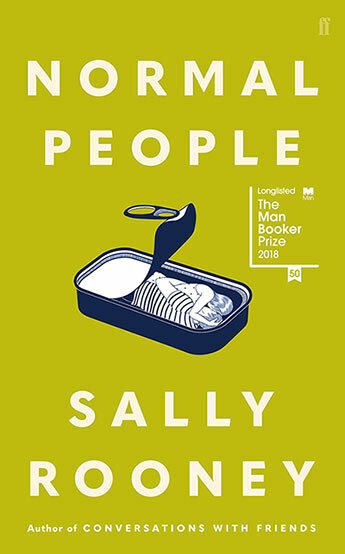 Her work has been shortlisted for various prizes including the Christina Stead, Kibble and Miles Franklin Awards. 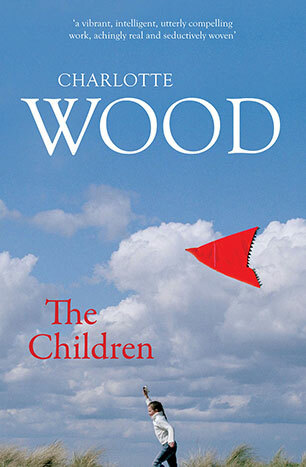 Two novels - The Children and The Natural Way of Things - have been optioned for feature films. Who or what was the biggest inspiration for you to become a writer? Books. I always loved reading, loved sentences. But writers who inspired me in the early days included Kate Llewellyn and Kate Grenville. Who are your three favourite authors and why? Hmm, too difficult to say. But I love Richard Ford, Robert Drewe, David Malouf, love Paddy O’Reilly’s new stories, Alice Munro and Helen Garner. They have in common a beautiful humanity, quiet appreciation of the perfect detail and a lyrical precision that’s breathtaking. At home mainly. I’ve written on the couch or at the dining table in the past, but now I’m lucky enough to have a studio separate from the house, which is up high and has good windows for stickybeaking at passers-by. But there are times I need to get away and work for an intensive period alone – I’ve worked in friends’ houses, at Varuna in the Blue Mountains, the Kelly St Writers’ cottage in Hobart, at Arthur Boyd’s artists’ retreat at Bundanon, all of which have been hugely productive times. 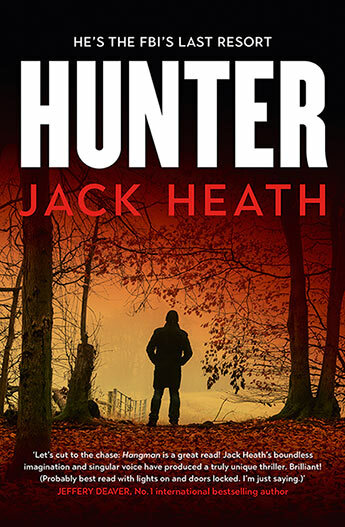 What’s the last piece of writing you hated and threw in the bin? I was 50,000 words into The Children when I worked out what it was about. That day I threw out 30,000 words. I didn’t hate them, I loved them! But they had to go. I finished that day with a very stiff gin and tonic! And after I chucked those extraneous words, the novel began to take off. Work in journalism, cook lots, muck around in our miniscule garden, hang out with my husband Sean and have lots of friends & family round for dinner. A brilliant resource for established and beginning writers and for passionate readers everywhere from a range of acclaimed and much-loved writers, lovingly compiled by the brilliant and insightful Charlotte Wood. 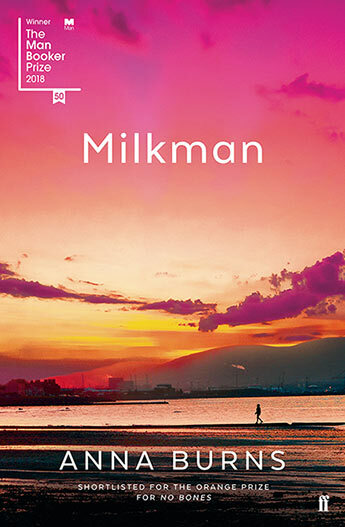 The hilarious, tender and heartbreaking story of a watershed day in the life of Stephen - aimless, unhappy and unfulfilled, this stiflingly hot December day is the day he has decided to dump his girlfriend. A sharply observed, 24-hour urban love story. 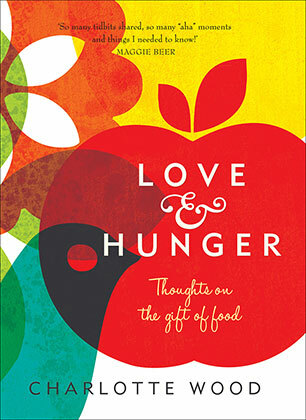 The award-winning author of The Children and Animal People, explores the solitary and shared pleasures of cooking and eating in an ode to good food, prepared and presented with minimum fuss and maximum love. 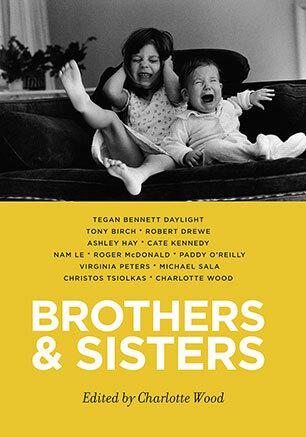 Love, envy, resentment, regret, tenderness - established, bestselling and award-winning writers explore the tensions, alliances and affections between siblings in this dazzling collection of stories with contributions from Robert Drewe, Roger McDonald, Tegan Bennett Daylight, Cate Kennedy and many more.